What is your favorite thing about the show? I really enjoy the animation. It's a great happy fun to watch show. Are you a fan of My Little Pony: Friendship is Magic? Are you an adult? Do you live in the North Texas area? 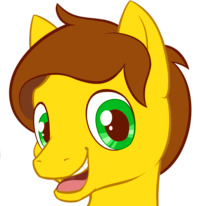 Do you want to meet up with other bronies and bronettes to hang out, chat, and just have fun? This is the group for you!